“Snap Caps” – What are they? When are they used? 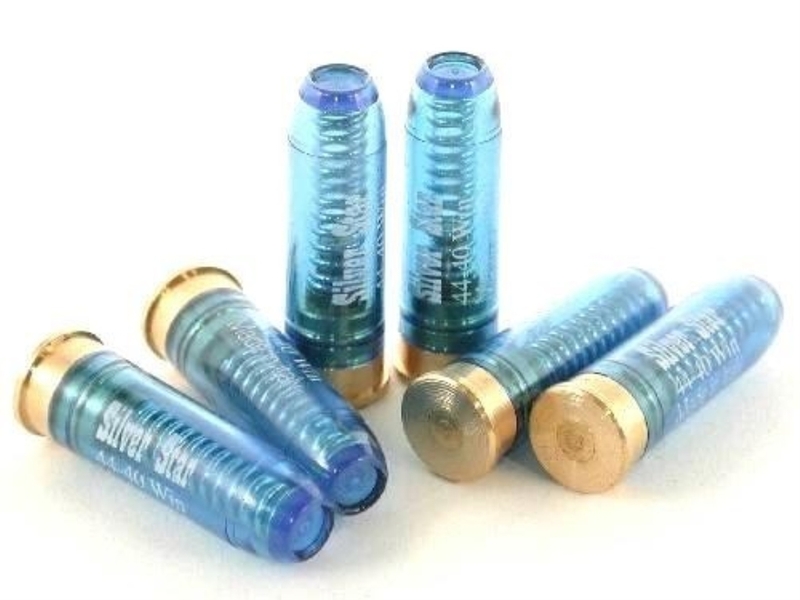 Snap caps are “dummy rounds” that can be loaded into a firearm. 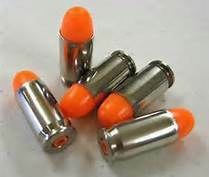 They have no projectile, no propellant (gun powder, primer) and serve to protect the firing pin and mechanism from damage when a gun is “dry fired.” They also are used to “safe” practice loading and unloading the magazine, chambered rounds, or cylinder; practicing trigger control; improving grip and hand strength, and in aiming/sight control/alignment exercises that involve firing at a target. They are also used sometimes when storing a firearm, so that stress on a firing pin can be relieved. A snap cap is a device which appears similar to a standard firearm cartridge but contains no primer and no projectile; it is used to ensure that dry firing firearms of certain designs does not cause damage. Snap caps contain a spring-damped false primer which absorbs the force from the firing pin, allowing the user to safely test the function of the firearm without damaging the components of the firearm. A small number of rimfire and centerfire weapons of older design should not be test-fired with the chamber empty, as this can lead to weakening and possible breakage of the firing pin and increased wear to other components in those firearms. In the instance of a rimfire weapon of primitive design, “dry firing” can also cause deformation of the chamber edge. For this reason some shooters use a snap cap in an attempt to cushion the weapon’s firing pin as it moves forward. 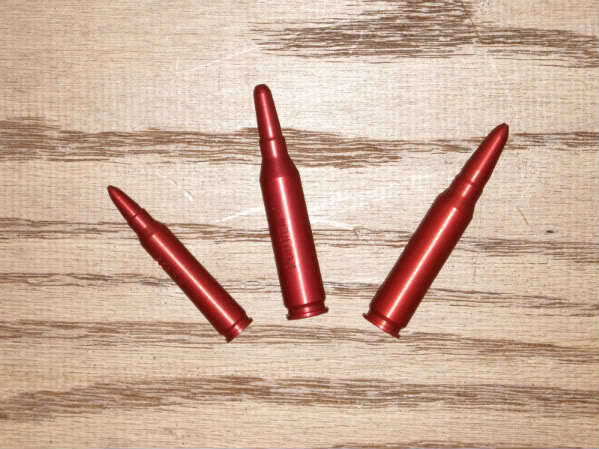 Snap caps and action-proving dummy cartridges also have usage as a training tool to replace live rounds for loading and unloading drills, as well as training for mis-fires or “jams”, as they function identically to a live “dud” round that has not ignited. There was a time when determining when it was safe to dry fire a gun without having a load (whether live or dummy round) chambered was easier than it appears to be today. “Back in the day” and pretty much as stated by Wikipedia, the simplest way to determine: if it uses a rimfire (like a .22) cartridge, or some – including “antique”- centerfire cartridges, or is a hunting rifle, and apparently some military weapons, don’t dry fire for practice. Otherwise, it’s fine. Anecdotes abound on the internet of “thousands” of dry firing practice sessions that have never harmed the practitioner’s gun. However, changes in design, materials, and of course the increase and sheer volume of information exchange on the internet, have led many to believe it is just not all that simple to determine WHICH guns should NEVER be dry fired, and which you can “on occasion.” Many believe a little prevention and small cost of dummy/snap caps is well worth the time and effort to help prevent damaging their firearm and incurring costly repairs . Some articles and posts to forums, have expressed their opinion that dry firing is just fine for most modern handguns, and many people are overreacting to the possibility of damaging their gun, or experiencing catastrophic failure of their firing mechanism due to broken firing pins or breech damage as a result of frequent dry fire practice. One way to approach this subject is to thoroughly read/research the manufacturer’s literature on dry firing the specific gun you own. Talk to knowledgeable people – a gunsmith or instructor – and do some digging into the many resources available online. I have suggested – for a variety of reasons – that you, the mature woman, try to ALWAYS use snap caps when practicing dry firing. To date I have never heard or read where “overuse” of snap caps has harmed a firearm. Snap caps are found basically wherever gun accessories are sold – sporting goods stores, online stores, Amazon and eBay. 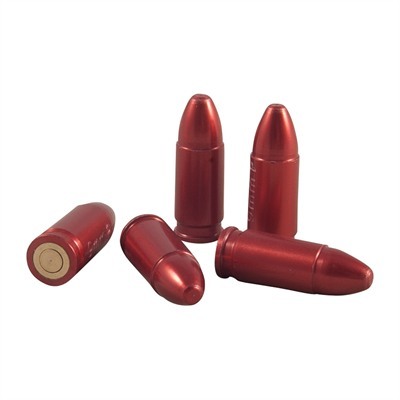 Buy the same caliber as the pistol you intend to dry fire, they are NOT one size fits all!